The Family History Center in the David O. McKay Library at Brigham Young University-Idaho will be shutting down. Everything in the BYU-Idaho genealogy library will be moved to the Rexburg Family History Center. The David O. McKay Library was originally an Administration Building. It was remodeled in 1970 (and five times after that). The Family History Center is located on the second floor of the David O. McKay Library. The library was named for the ninth President of the Church of Jesus Christ of Latter-day Saints, who was also a prominent educator. 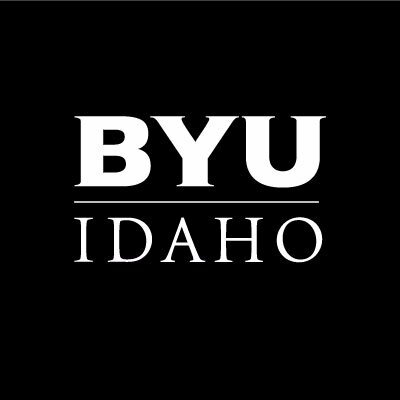 The BYU-Idaho Scroll is the student news source of Brigham Young University-Idaho. They reported that the Family History Center in the David O. McKay Library will be closing its doors on July 18, 2017. The Head University Librarian, Laurie Francis, confirmed that the materials and resources in the David O. McKay library will be moved to the Rexburg Family History Center. It is located across the street from the Madison County Library and behind the Tabernacle. 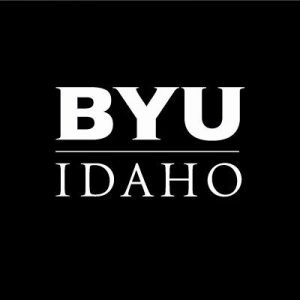 The BYU-Idaho Scroll states that, according to Laurie Francis, the decision was influenced partly because BYU-Idaho does not have any on campus family history programs, and also because so many resources went online. In the same article, the Rexburg Standard Journal reported the following: The closing, along with several other Family History Centers in Utah and Arizona, marks a shift in the way that The Church of Jesus Christ of Latter-day Saints has focused its genealogy program. In February of this year, the Church changed the names of local family history consultants to temple and family history consultants, giving more responsibility to the stake units of the church to carry out genealogy work. The Rexburg Family History Center is staffed by volunteers from the community. They possess a wide array of skills and knowledge in various genealogical research areas. Their main computer room has 24 computers available. They also have a Media room which can be used to scan photos and documents, convert VHS to DVD, transfer cassettes to MP3, scan film negatives, upload “Memories” to FamilySearch, and more.